SELLERS ARE SERIOUS! 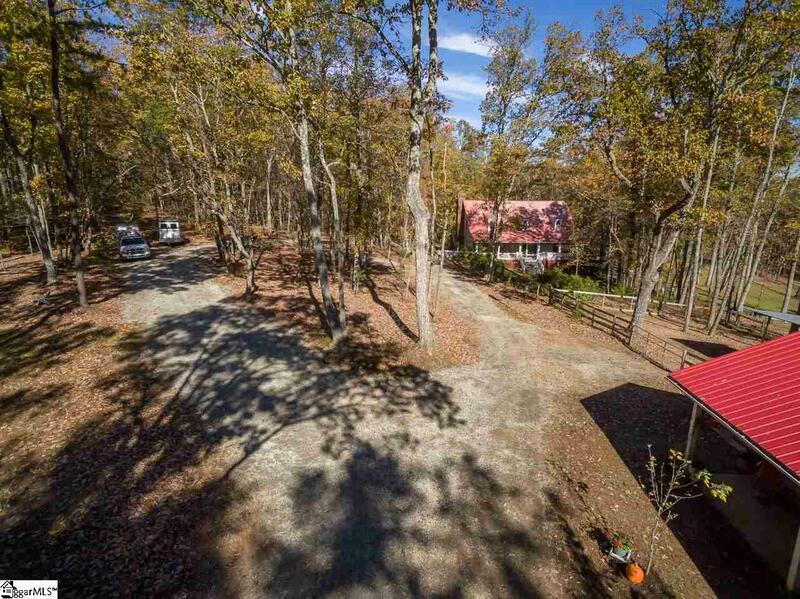 Price IMPROVEMENT - AFFORDABLE turnkey horse farm in Landrum on the FETA TRAILS. 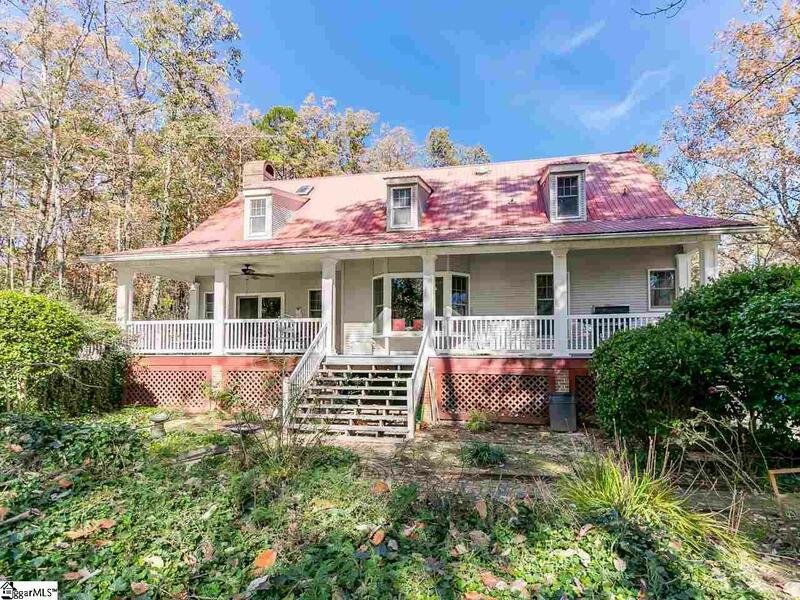 Property is complete with barn, pastures, spacious maintenance free home and horse friendly neighbors that are ready to explore the beautiful countryside on horseback with you. 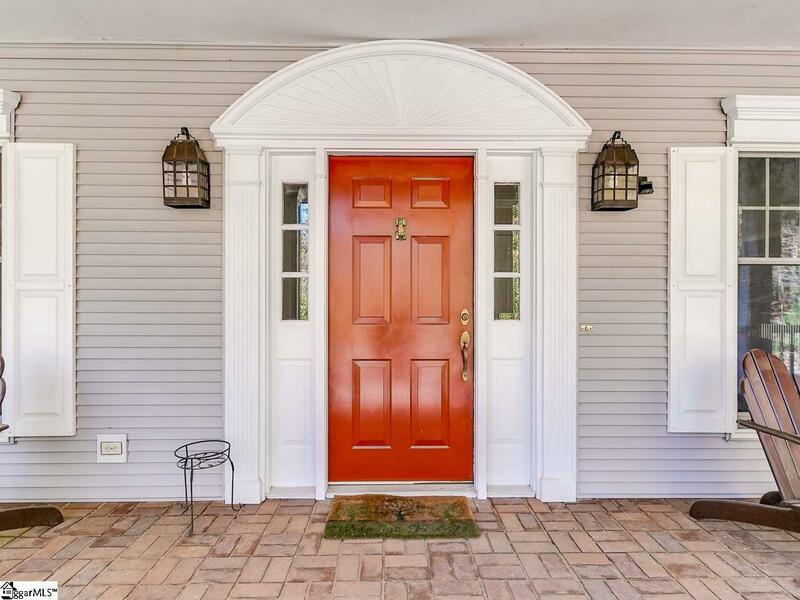 This cottage farmhouse has over 3000 square feet of thoughtful design, main level master suite, newer hardwood floors, updated kitchen and baths, Anderson windows and a huge eat-in kitchen with views of the barn and pasture. 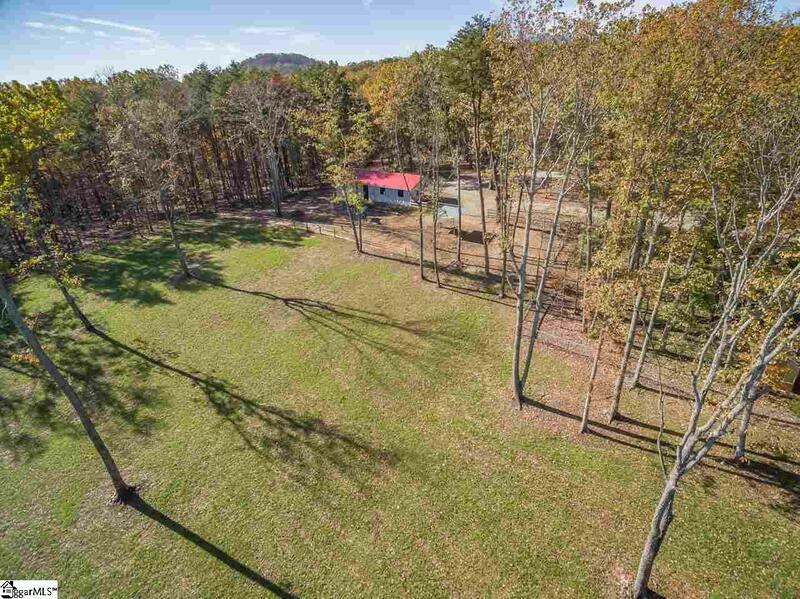 This private equestrian property is complete with a leveled area for a 60 round pen and room to add your own ring, custom barn with dedicated hay/feed storage, tack room and all stalls that open directly to the paddock and pastures making horse care and chores simple!